Eligibility: Senior in the Quad City area who has a 3.0 GPA with plans to attend a college, university or community college OR a 2.0 GPA with plans to attend a trade or vocational school. Have you applied for the Arizona Community Foundation? 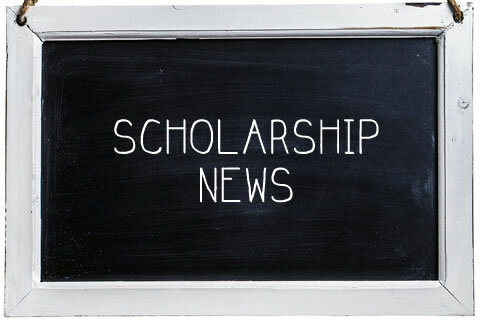 The Arizona Community Foundation allows high school seniors throughout Arizona to apply for more than 100 scholarship awards online with one general application. Don’t delay, apply today!